Mr. Bhatt was born in Malaysia and grew up in the San Francisco Bay area. His experience includes running a multi-million dollar company with a variety of international aspects, and he brings this extensive experience to bear in his Workers Compensation practice. Mr. Bhatt’s litigation philosophy is to push for early resolution whenever possible, and to litigate those cases that cannot be reasonably resolved. 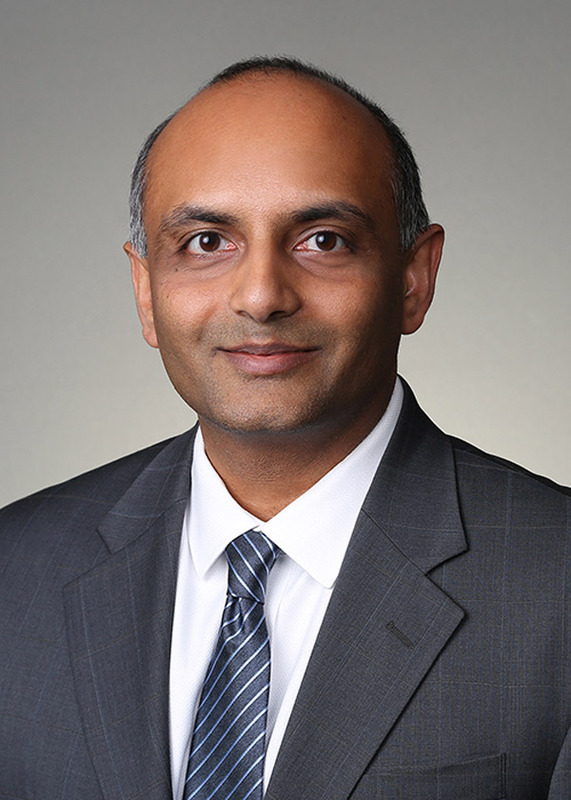 Mr. Bhatt joined the firm in 2017. He resides in Huntington Beach with his wife and beautiful daughter. University of California, Riverside, BA Political Science 1998. Santa Clara University School of Law, Juris Doctor 2001, Georgetown University Law Center, LL.M 2002. 2003-2005 Hanna Brophy et al, Workers Compensation defense; 2005-2007 Adelson, Testan&Brundo, Workers Compensation defense; 2007-2017 Global Agri-trade Corporation, Director; GHR 2017 – present, Workers Compensation defense.